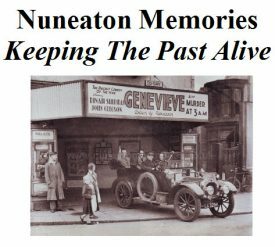 On Saturday 20th June 2015, a small group of our Nuneaton Memories facebook members met at Chilvers Coton Heritage Centre. Each in turn spoke to us and shared their memories about when Nuneaton was bombed, the Queen's Coronation Celebrations, and lots more. 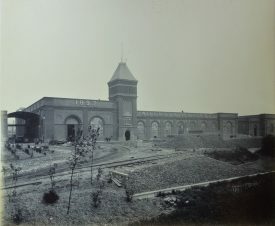 Formed in 1989, Warwickshire Industrial Archaeology Society seeks to study and record the industrial archaeology, history and heritage of Warwickshire, Coventry and Solihull through a programme of talks and visits, as well as stimulating interest in the subject as a whole.